Hungry? 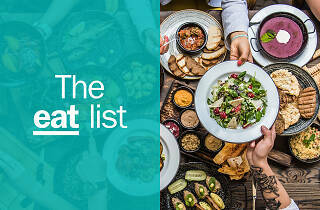 Visit the best restaurants in Sacramento and nosh on all sorts of cuisines. All absolutely delicious, of course. Drive through the farm fields into Sacramento and you’ll find a water tower on I-5 that welcomes you to “America’s farm-to-fork capital.” It’s true: Much of the country’s produce comes from Central California, and Sacramento is the region’s crowning city. Peruse the bountiful and thrifty Sunday Farmer’s Market and you might bump into a chef or two without their toque blanche hats, shopping the nation’s freshest produce. Beyond topnotch veggies, Sacramento offers something more important to a thriving restaurant scene: diversity. 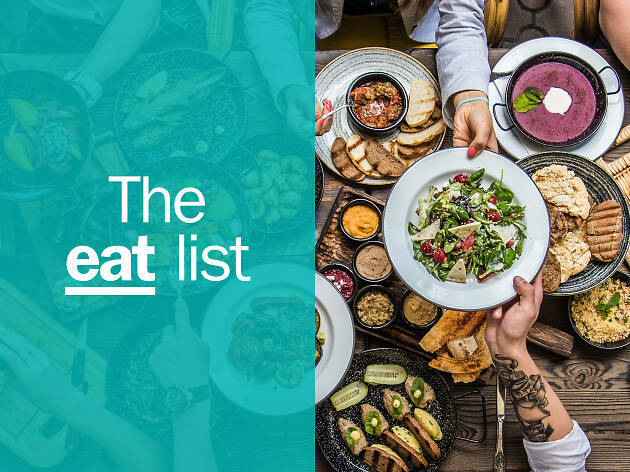 It frequently ranks among the most racially diverse U.S. cities, an attribute clearly evident in the restaurant scene and its cuisine varieties. The best part of it all? Sacramento kitchens are free to take risks and keep their edge. Within this vibrant scene, the best restaurants in Sacramento offer fresh and funky food offerings, making dining out—whether at hotel restaurants or standalone eateries—one of the very best things to do while in town. From its lofty beamed ceilings to its custom ceramics and delicately placed chrysanthemums beneath sashimi, Japanese restaurant Kru finds elegance in every detail. The sake steamed mussels are served in a dashi broth so rich and enduring, you’ll want to drink it from the pot. Though the sushi rolls are hard to pass up, with their textural interplays such as arare and avocado, the sashimi mixes satiate large parties with a bouquet of handpicked fish arrayed like edible jewels. 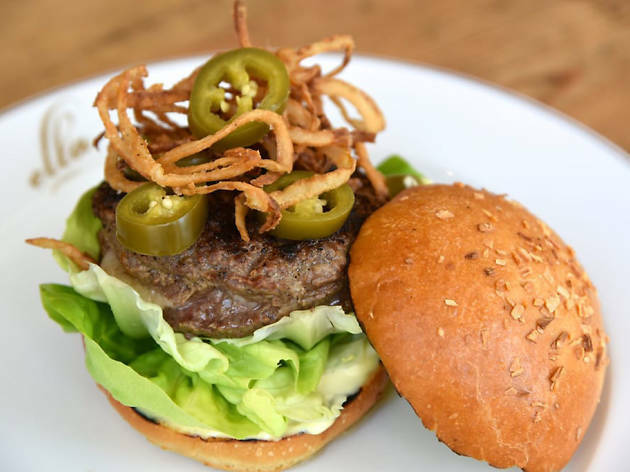 The name says it all: Localis puts an emphasis on local ingredients, without being all braggadocious about it on the New American menu. Inside the low-key yet upscale space, dishes change with the seasons and come artistically plated with a pleasing balance of fat and acid. The mushroom carbonara wins the award for vegetarian dish most likely to trick you into thinking it’s made with meat. In the stripmall centric Little Saigon south of downtown, you could spend the entirety of a culinary trip sampling foods not just from this neighborhood, but this very block. Quan Nem Ninh Hoa stands above the rest of the Vietnamese restaurants with its nem nuong cuon spring rolls. 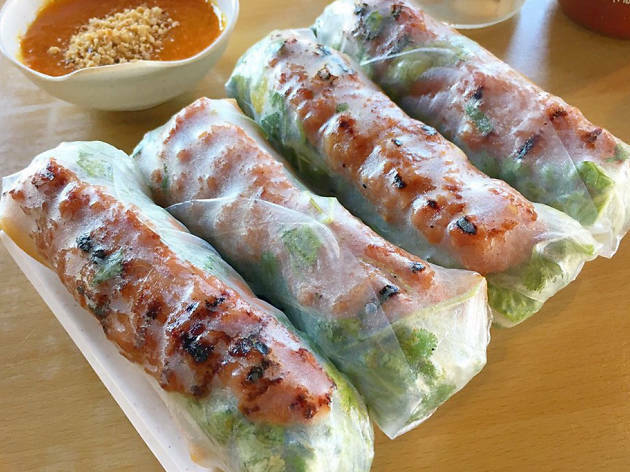 The house special has you dip rice paper wraps into a thin bucket of water and load it with charbroiled ground pork, mint, pickled carrots and crispy rolls. It’s a choose-your-own-spring-roll adventure. 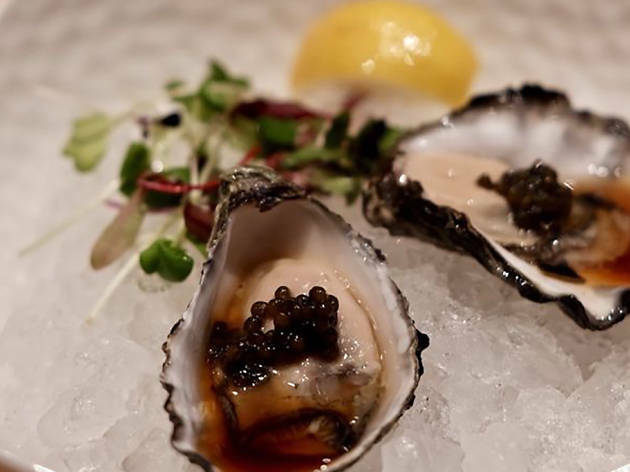 The Selland family owns a number of restaurants throughout Sacramento that have come to define the scene, including the upscale and hard-to-reserve Kitchen. 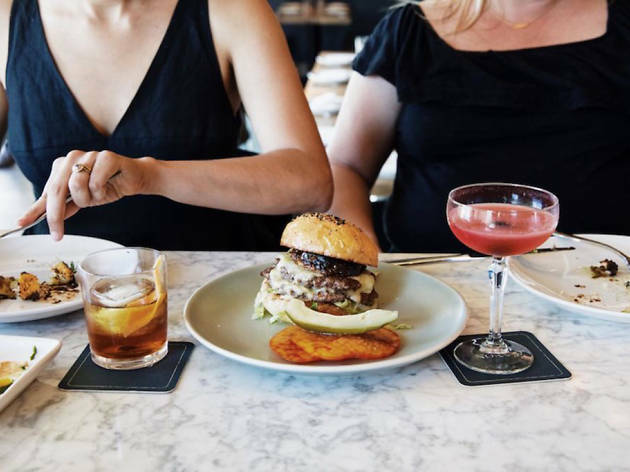 For a more accessible outing, their restaurant Ella offers white-tablecloth charm and thoughtful menus with entrees centered on the meat as much as the farmer’s market vegetables. Order the flagship cocktail with gin and house-made rainforest quinine tonic. 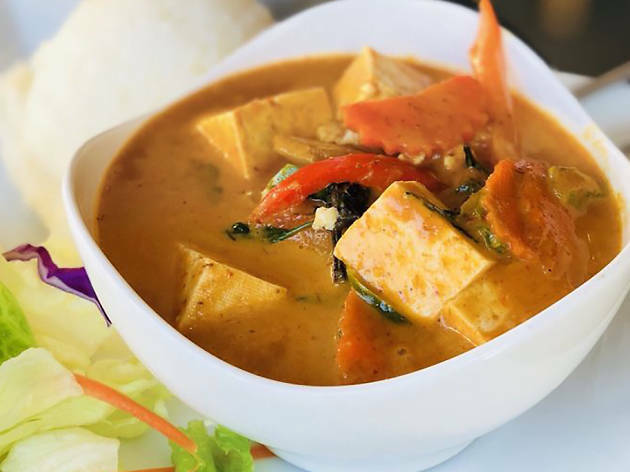 Ignore the exercise balls bouncing against the adjacent wall: this sliver of a cramped strip mall serves outstanding locally sourced Thai food. The kao soi combines soft egg noodles with crispy noodles in a carb-on-carb mashup that absorbs the fatty sweet-and-sour curry. The spicy chicken wings are shellacked with a chili oil sauce that lingers in your sense memory. 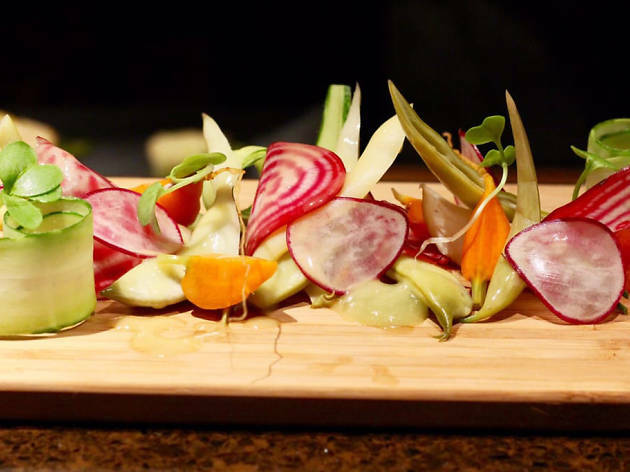 Locally sourced produce and an upscale atmosphere where you can still wear jeans—notice a theme? Canon puts a twist on the Sacramento way with tapas-style plates that enable you to sample more, adding dashes of flavor from international recipes. Local artwork adorns the trendy, sleek dining room. 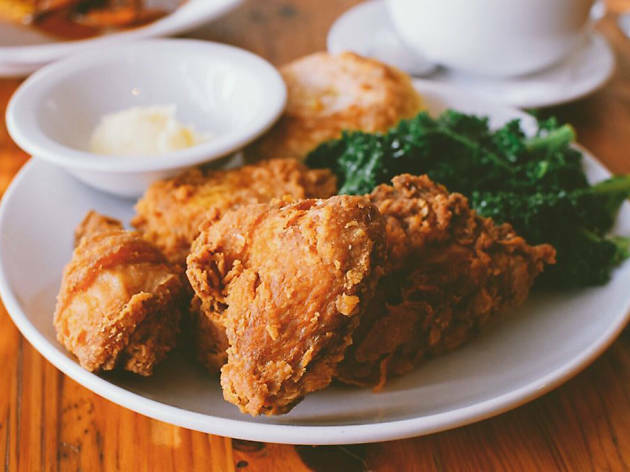 Come for the fried chicken, stay for the fried chicken. Did we mention the fried chicken? The Petey’s Fried Chicken recipe has been passed down through generations, from Mississippi to California, to create crackly, battered, juicy, chemistry-defying meat. If you’ve still got room, sample the rabbit and andouille gumbo and the BBQ jumbo shrimp and three cheese grits in this airy restaurant with woven wall hangings. Put your name on the list and grab a drink at Fieldwork Brewing Co. next door, then prepare to take notes—Pushkin’s Kitchen shows us all how a healthful breakfast should be done. 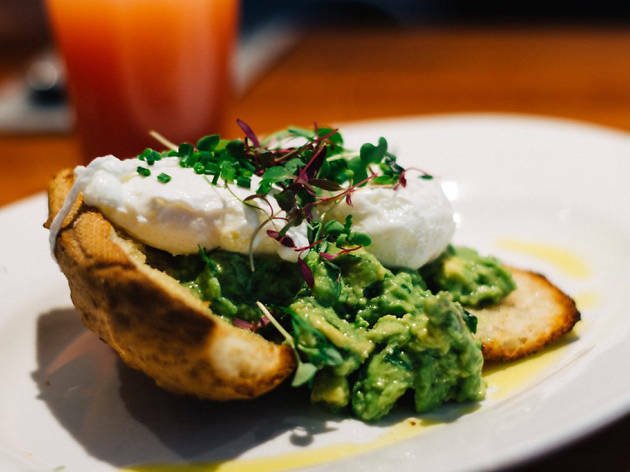 Rounding out the brunch menu are shakshuka, a cured salmon and quinoa bowl, gluten-free breads and pastries, vegan scrambles and an avocado-and-poached egg toast worthy of the millennial angels. You may have to wait an hour in the parking lot, but it’ll be worth it. 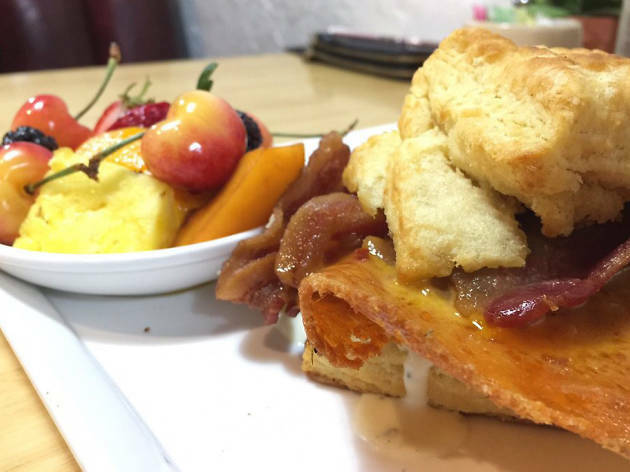 The biscuit sandwich serves the best of breakfast—bacon and gravy, obviously—on buttery griddled starch. Chive mascarpone and a cheddar cheese skirt put the fatty quotient right where you want it in the morning. Vegetarians, fear not: The namesake bacon can be subbed out for avocado. On the rest of the menu, greasy spoon staples collide with Sacramento’s produce worship to create destination-worthy dishes. After sampling house-made noodles, you’ll wonder why people ever eat the prepackaged stuff. 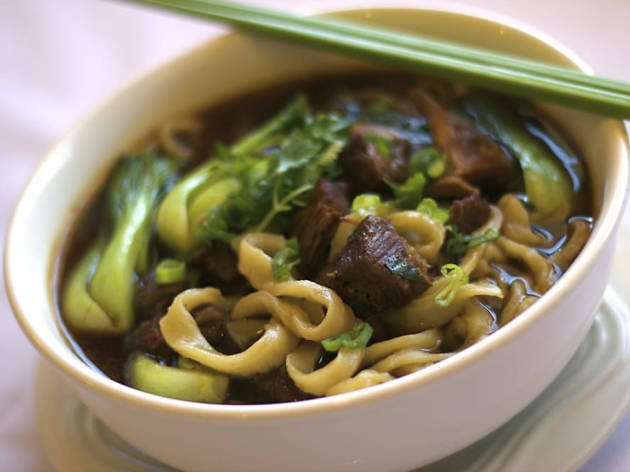 The beef noodle soup at Yang’s Noodles in South Sacramento will do just that: the broth is umami and unctuous with beef juices, while the kinked noodles are fat with egg flour that soaks it all up. Taiwanese and Sichuan favorites like green onion pancakes, dan dan mien and xiao long bao are also worth a try. 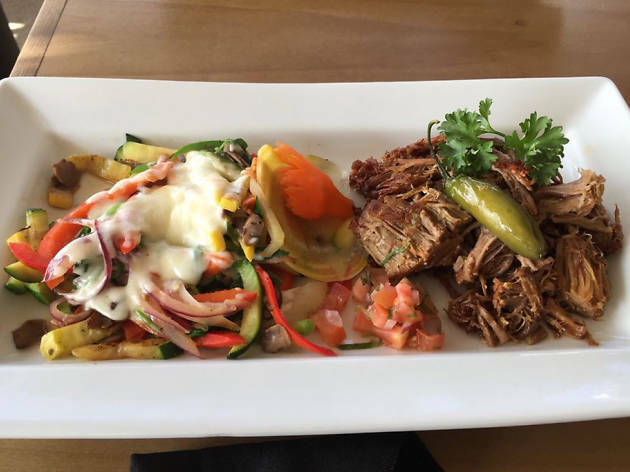 All the way out in Rocklin, half an hour north of the city center, the cozy Mezcalito Oaxacan Cuisine serves regional delicacies like molotes (a stuffed corn pastry) and empanadas de amarillo with quesillo and mushrooms. The mole rojo, slathered on empanadas and Rocky’s Chicken, is among the best outside of Oaxaca. Save stomach real estate for the mezcal ice cream. 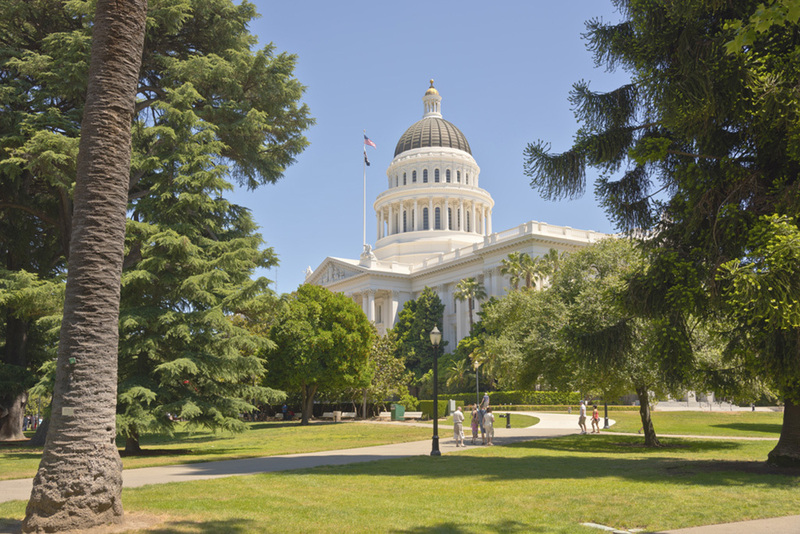 Ready to have an unforgettable time in Sacramento? 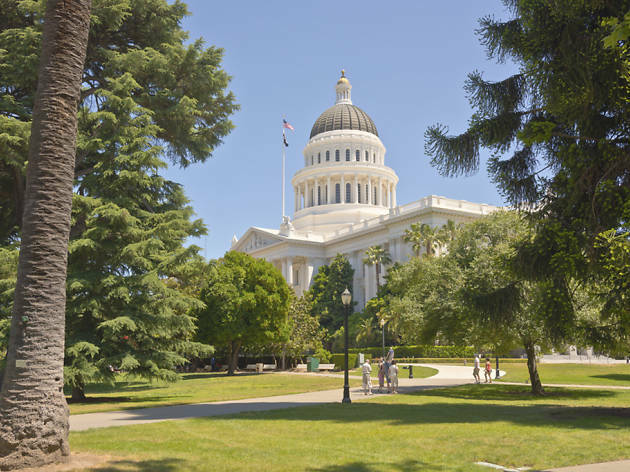 The capital of California established itself as a place of importance long ago – find out what the buzz is all about and discover the very best things to do all over town.